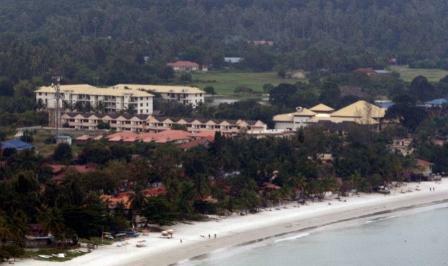 The resort is strategically located next to the Cenang beach. Step out from the resort one will see numerous shops and restaurants available. Only 15 minutes drive to the airport. Surrounded by natural landscapes. Comfortably large rooms equipped with amenities. 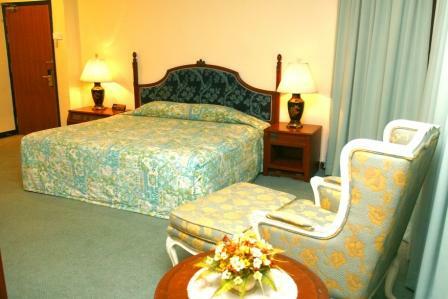 -Premier Deluxe room comes with 1 king size bed and balcony. The room is for a maximum 2 adults and a maximum of 1 child but cannot exceed 3 guest in total. -Family Deluxe room comes with 2 queen size beds and balcony overlooking the pool or the natural landscapes. 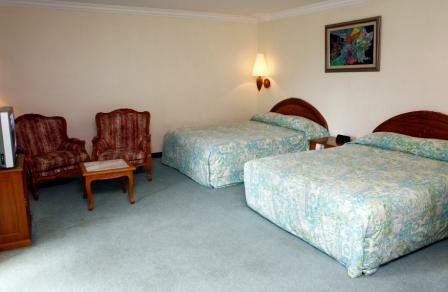 The room is for a maximum of 4 adults and a maximum of 2 children but cannot exceed 4 guest in total. 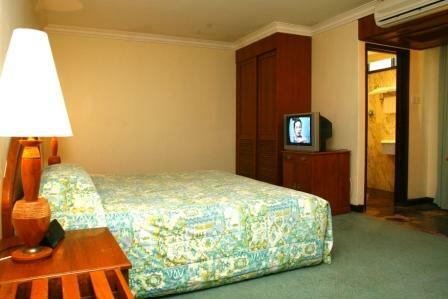 -Superior Deluxe room comes with 1 super king size bed and are pool facing. The room is for maximum 2 adults and a maximum of 1 child but cannot exceed 3 guest in total. -Cenang Suite comes with 1 king size bed, a dining and living area and a private bath. The room caters for a maximum of 2 adults and a maximum of 1 child but cannot exceed 3 guest in total. Extra bedding is chargeable at RM50. 00. Room rate for Premier Deluxe includes complimentary breakfast for 2 person only. Room rate for Superior Deluxe and Cenang Suite includes complimentary breakfast for 2 person only. The surrounding area is a mixed between the natural landscape of the island and hospitality acitivities. The Cenang beach is a famous tourist spot. 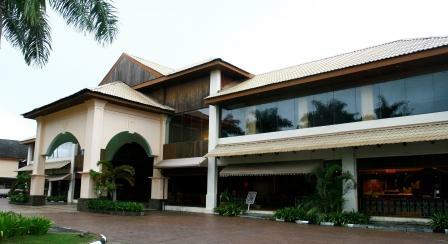 The Cenang street which fronts the resort is usually calm during the day but turn busy at night during holiday seasons. Located at the club house lobby. 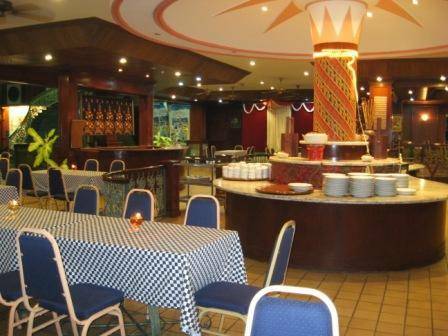 Serves daily breakfast buffet and ala-carte dinner. A minimum of 72 hours' notice is required by this property for cancellations or changes. Cancellations or changes made within 72 hours of the check in time forfeit the full amount of the first changed or cancelled night. The resort is approximately 10km from the airport. Coming from the Kuah jetty will take approximately 30 minutes. Taxis and car rental service is available from the airport. Taxis and car rental are the common options in Langkawi to move around.